Congratulations on your impending nuptials! There’s a lot of planning ahead of you, and we are here to make it easier for you. If you are looking for the perfect destination to have your dream wedding and have set your eyes in Punta Cana, then you have probably heard of the big names like Hard Rock Resort and the Majestic, but have you looked into Club Med? It is a little less known than the others, but it has great things to offer. This charming tropical oasis provides adventurous activities, soothing spa packages, mouthwatering restaurants, excellent golf courses, and thirst quenching bars can all be found here! Read on for our top five reasons you should pay attention to this great resort! Have you ever wanted to do something daring like windsurfing, sailing, or archery? Why not try some of these things during your Honeymoon? You can learn to do them at Club Med! Or, maybe something more mellow is more your speed? They also offer golf schooling and tennis lessons too! If your groom to be is a golf aficionado, then maybe this is the perfect time to go with him! But you are looking for an amazing and fun experience (and great photos I must say) one of our favorite activities to do here is stand up paddleboarding. It’s a lot of fun, it’s a great way to see the crystal waters of the Caribbean, and it’s a great way to get a little extra activity together or maybe even with some of your guests. If balance isn’t your thing, then remember to wear a life vest! Few things are harder than climbing back onto a board after tumbling off! Does the Spa offer any Wedding services? The soothing spa packages offer a lot of relaxing ways to unwind during your time here. A couple’s massage is the first thing that comes to mind! Romantic and relaxing, this could be the perfect thing to help you unwind before your big day, or even after your big day if you choose to honeymoon here as well! Another great thing about this spa is that they offer various beauty services too. This is excellent news for your wedding prep! You can get manicures, pedicures, and hairdressing as well! 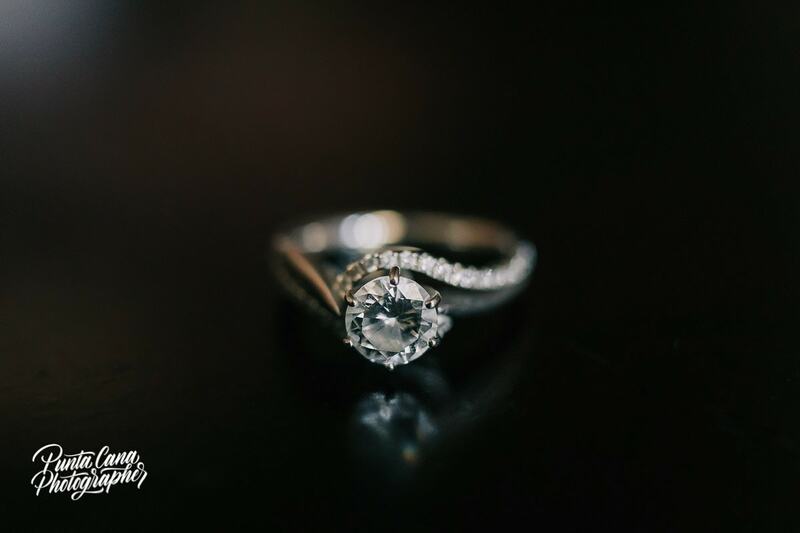 With so much to worry about when preparing for your wedding day, why not have one less thing to worry about? Here, you can have a mouthwatering meal right by the sea! The Indigo Beach Lounge offers a couple of options for dining. You can get some take away to eat by the seashore or eat at an adorable table overlooking the sand and water(which is a lot to say since most resorts don’t have a beachfront restaurant). No matter which option you choose, you will be served the finest of local specialties which include the fantastic seafood of the Caribbean. If you stay until later, you will have the opportunity to dance under the stars. Salty air, white sand, crashing waves, and a star-filled sky to serve as mood lighting. What could be more romantic? Great news for you, Club Med is also located right next to Playa Blanca Restaurant which is also fantastic! Playa Blanca is also the name of the fabulous beach, if you ask me, the best beach in the entire area! Is Club Med a Family-Friendly Resort? The answer is yes! And not only that, it is one of the resorts with more activities for kids! If you have any friends or family members that have small children they will be happy to come to your destination wedding! Not only there are lots of activities for kids of every age, there is also a Kids Club where they can meet and make new friends from all over the world. The water activities, the fun games and the (hear this) Circus Playground they have created alongside the Cirque du Soleil (Yes! Cirque du Soleil!). This amazing experiences for kids and grownups include options like bouncy bungee, walking up walls, somersaulting from a high, and even flying through the air on the trapeze! I mean, if this doesn’t convince you to go to this resort I don’t know what will! Indigenous eyes or Ojos Indigenas as it is called in Spanish, is a natural reserve located in Punta Cana only 5 minutes away from Club Med. This amazing ecological park is one of our favorite places to visit in the entire area. Whether you are with all of your guests and want to treat them big time for coming all the way to Punta Cana or you want to have a romantic afternoon with your new husband this is the perfect location. These 12 freshwater lagoons are so stunning that it is hard to describe them. 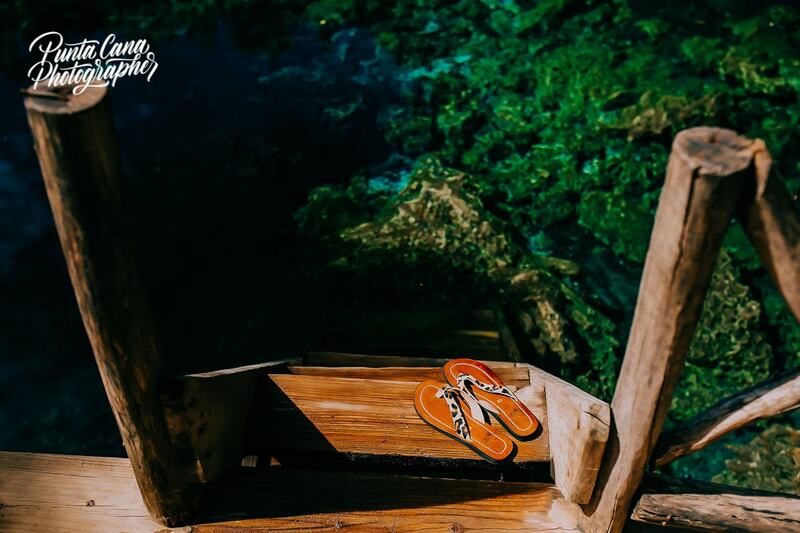 Swimming into these blue holes is definitely going to be the top activity to do during your wedding week! Trust us, whoever who gets to come with you will thank you! What else do I need to know before booking a resort for my wedding? We think Club Med is a great place for a destination wedding as it is a little less known so it may not be as crowded as other resorts. It offers some unique activities for guests, which would be great for your family and friends who come to the wedding too! But there are more things to know before making the final decision. 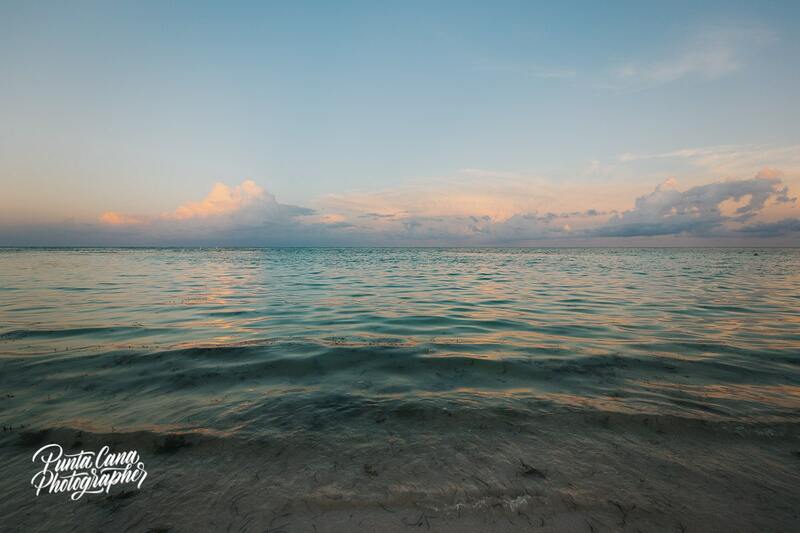 Still debating on the resort or venue for your beach wedding? Don’t worry! We know how hard wedding planning can be so we have come up with a checklist that will help you plan and organize everything from the very first stage!